Thanks to Vendée Tourism for logistical support for this journey. Read Jack’s write up of the journey for the Guardian newspaper. 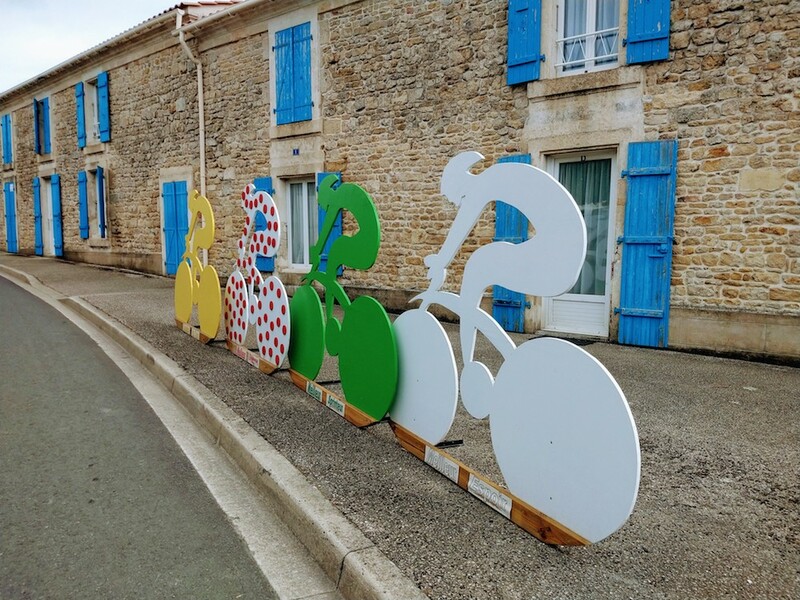 This entry was posted in France, Podcast, Tour de France, Touring and tagged noirmoutier, tour de france, vendee by Jack Thurston. Bookmark the permalink.